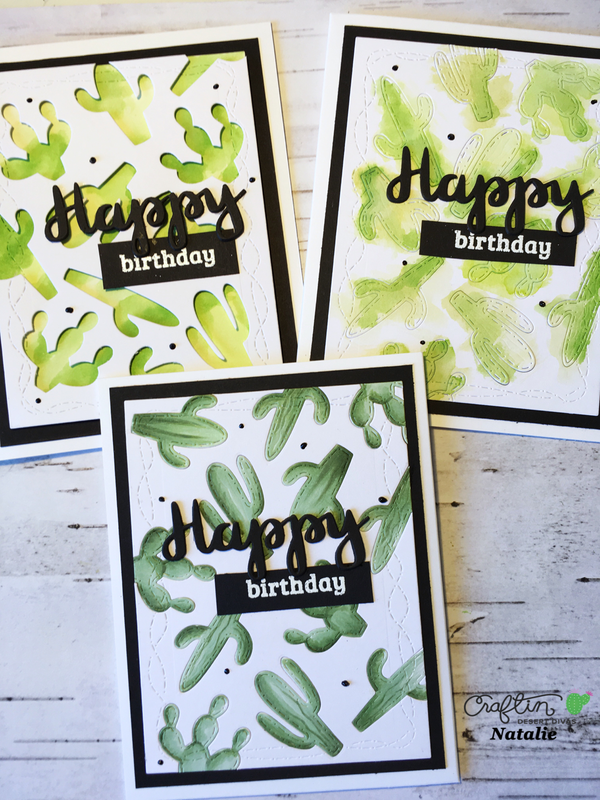 Hi guys it’s Natalie on the CDD blog today and today I’m going to to create a card using dies to make a background. 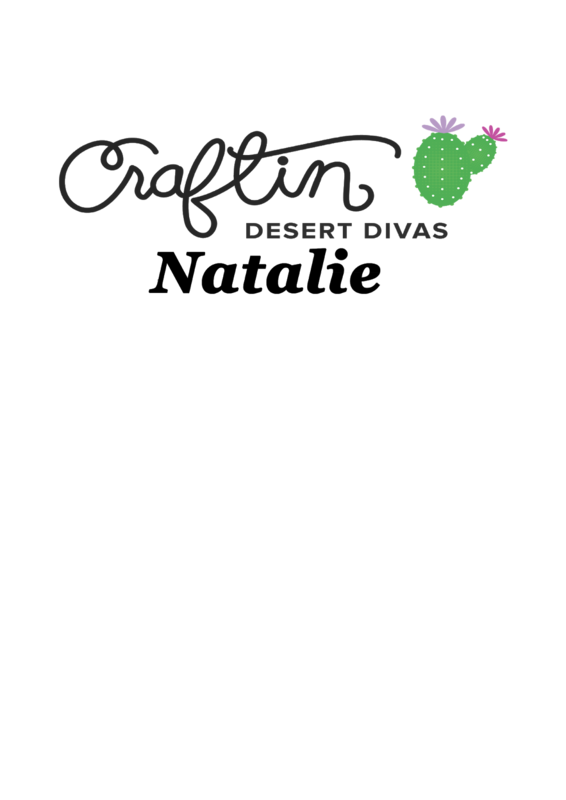 I love succulents and the four cacti dies at cdd are the perfect size to create a background. Originally I was just going to do an inlaid die cutting technique which is the card in the forefront of the image but then I couldn't resist mixing it up a little with the back two. 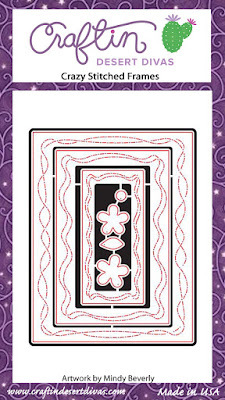 To begin with I cut out four base cards using the crazy stitched frame dies three with normal cardstock and one with Bristol smooth. 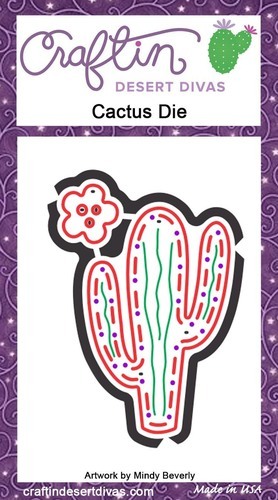 Then we are going to cut out the cacti I tried to make the pattern random but so the same die didn’t end up next to each other. The dies I used are the three cacti from the South West Border Dies and the cactus die. 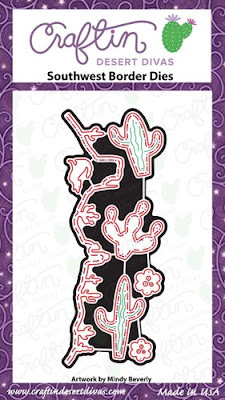 Make sure you save all of your pieces we are going to do an I lay die cutting technique on two of the cards the other one you can take out the pieces and save them for another occasion. The first card I coloured in the cacti with copic markers taking them out first I find it easier to colour them you don’t get colour where you don’t want it! The second card I mounted the whole card with the die cuts in onto black card and then used a watercolour technique with distress inks over the die cuts but in a loose technique so it looked messy. The last card I took out the die cuts and discarded them for a future project then took the Bristol smooth cardstock we cut and water coloured the background with the same green distress inks we used on the previous background. I added foam tape to the back of the card we die cut and mounted it on top of the water coloured piece. Then mounted this onto black cardstock. 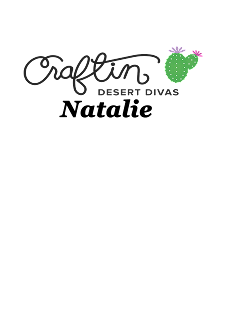 After colouring our cacti backgrounds its time to add the sentiment and finishing touches. I cut out nine happy die cuts so that we could layer them on top of each other so we would have three layers of three. 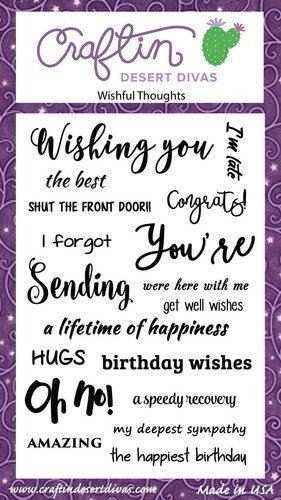 Then I white heat embossed the word birthday from the Wishful Thoughts stamp set onto some black cardstock and cut it so that it was a thin strip. 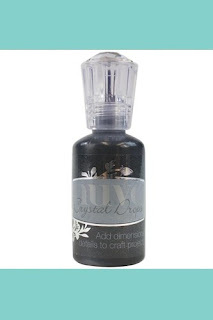 Then finished off with some black nuvo drops. 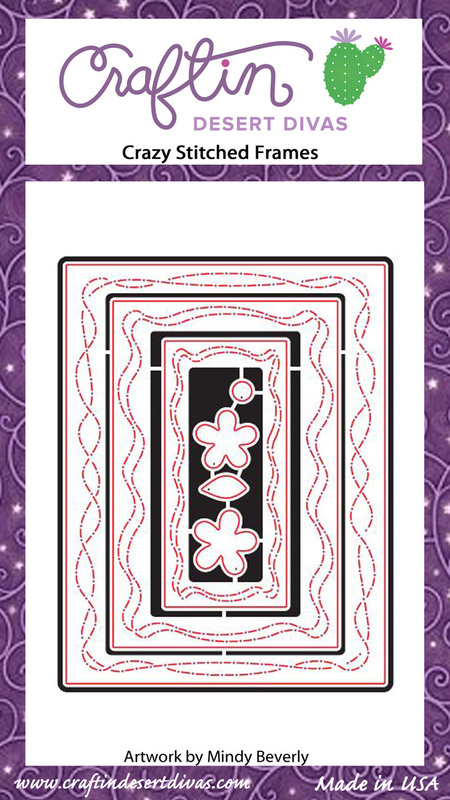 That’s my three cards for today using the same die cut background to make three different cards I hope you like it!